Contact your neighbours and see if they are interested in starting up a scheme. The more people, the more successful your scheme will be. Don’t worry, not all residents have to be members. 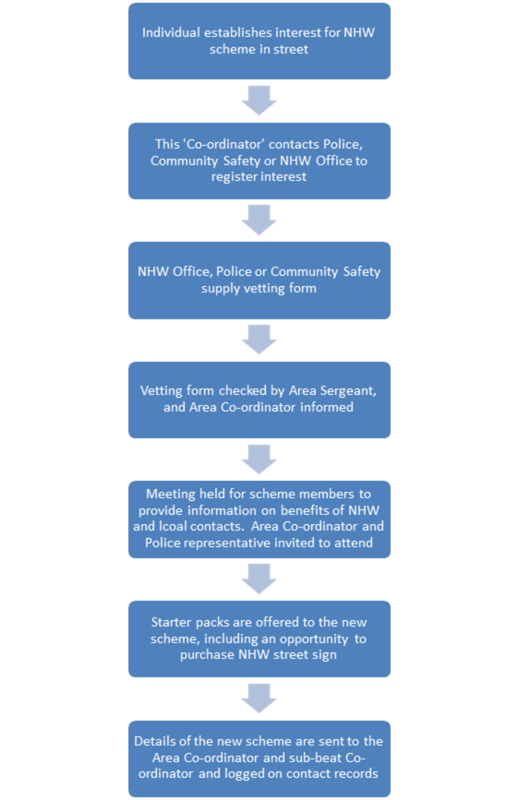 Each scheme has a co-ordinator and they will liaise with Police, public and The Community Safety Team. 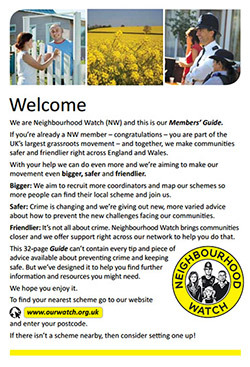 In Fareham, Neighbourhood Watch works closely with the Police and Community Safety Partnership.